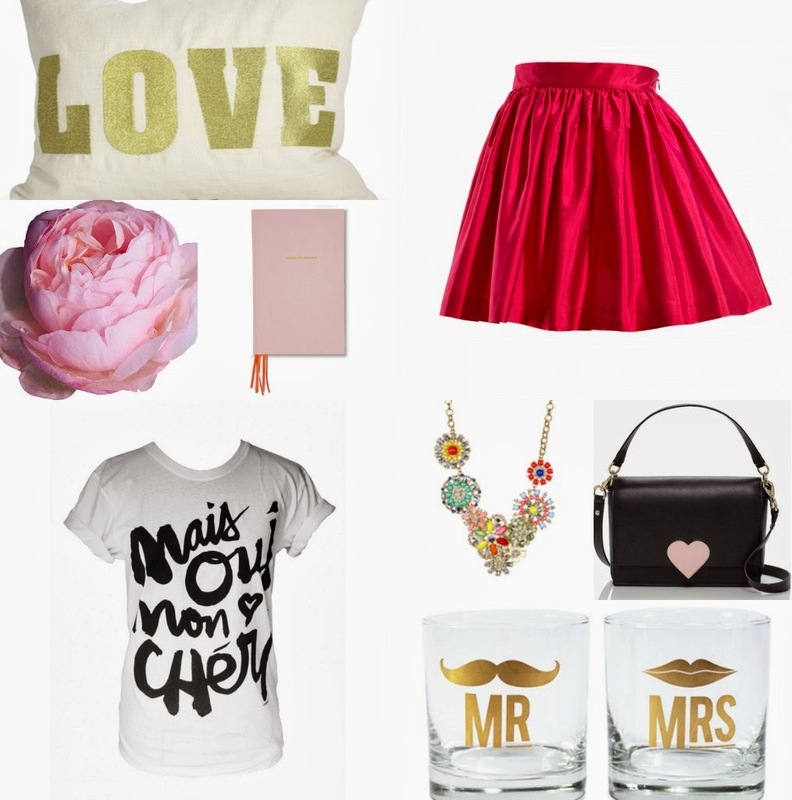 It is getting very close to Valentines Day, and I wanted to share a few of my fav items for this month of love! You will also see a beautiful pink peony in the picture, I think getting a dozen roses once in your lifetime is a must but after that your man needs to switch it up! Peonies are so delicate and whimsical, and they add nice volume and color to any vase. 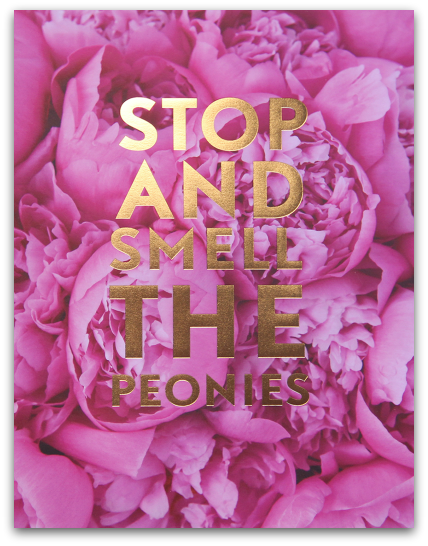 Speaking of peonies…have you seen Stephanie Sterjovski's new print? It is currently awaiting a spot in my apartment right now.